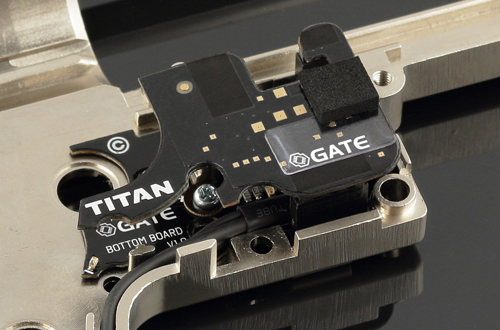 What is a drop-in mosfet? It is an electronic unit, which replaces the trigger contacts and the cut-off lever, which takes control of your AEG. 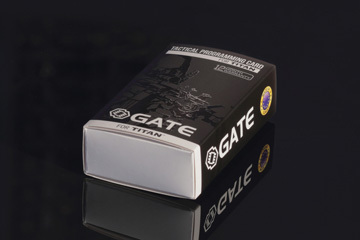 GATE Control Station download page. Thanks to the gear sensor, TITAN precisely detects in which position the cycle should finish. 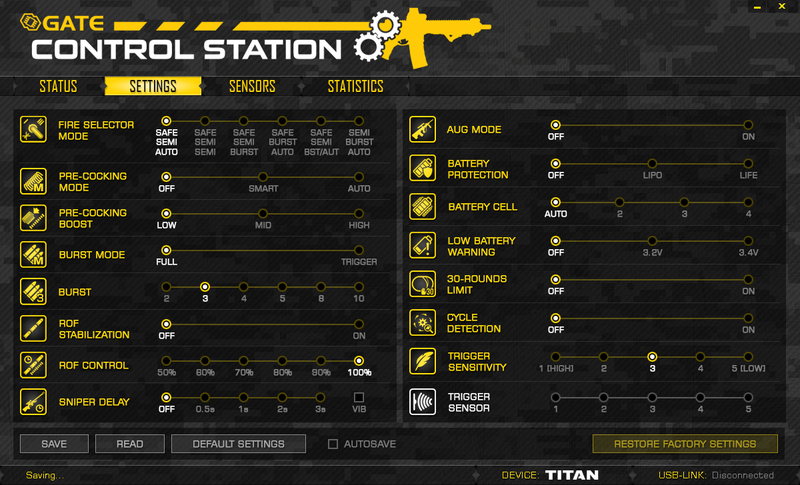 Therefore, even the shortest trigger action produces at least one full cycle. 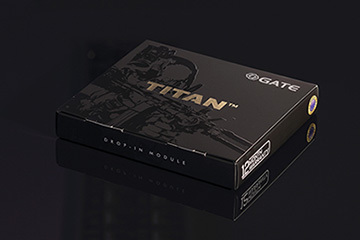 *Works only when ROF STAB is ON. What is the difference between using Tactical Programming Card or USB-Link? 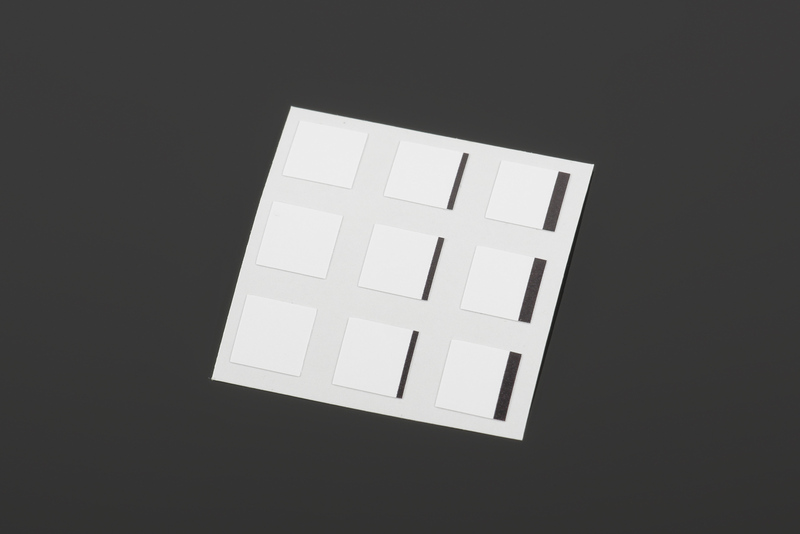 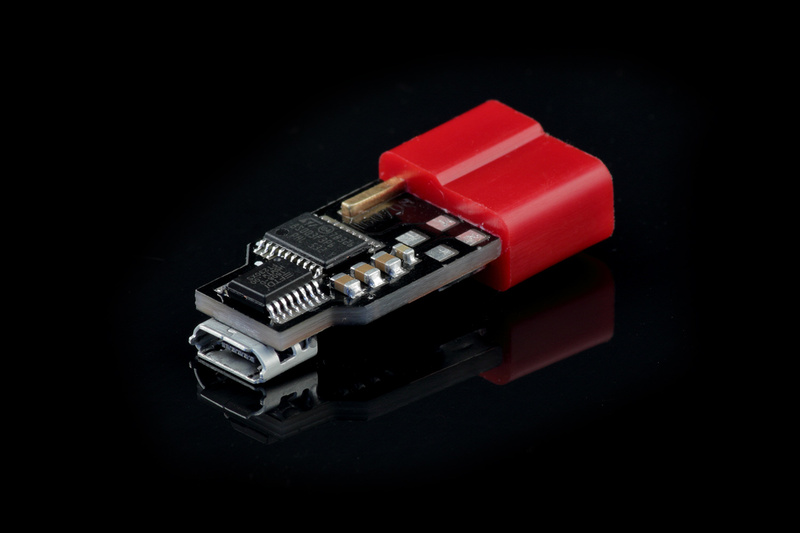 The main difference is that the Tactical Programming Card is small, lightweight and portable. 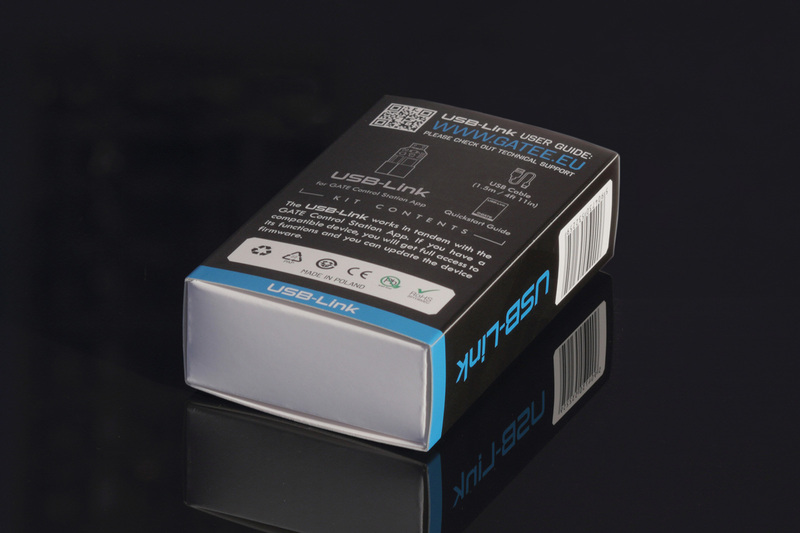 Using USB-Link with GATE Control Station™ gives more functions, including firmware update and requires connection to PC. 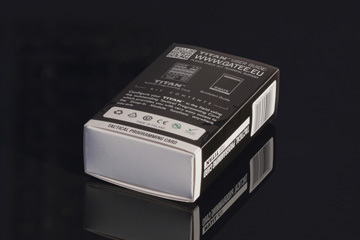 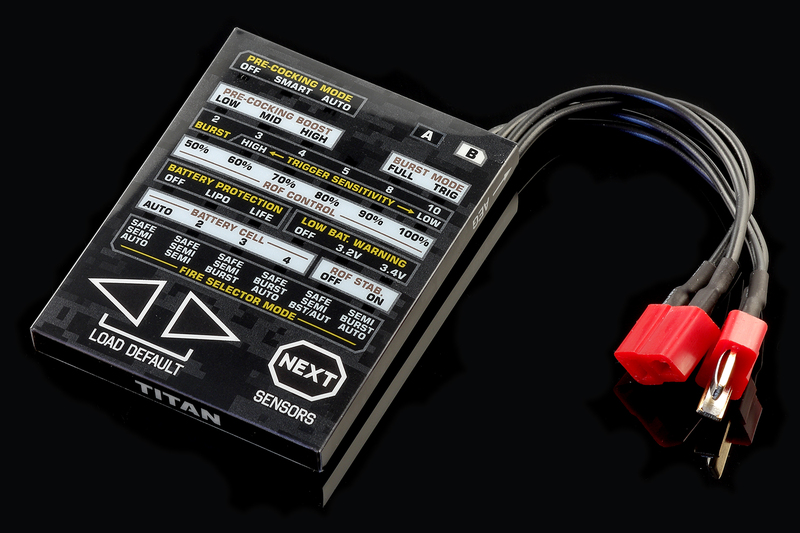 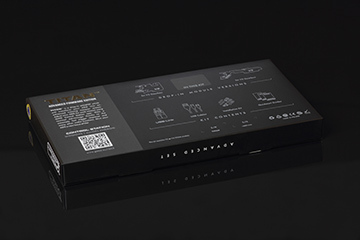 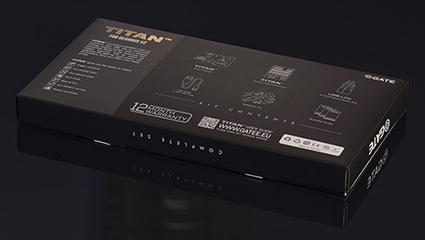 The TITAN is currently available in two firmware editions: BASIC and ADVANCED. 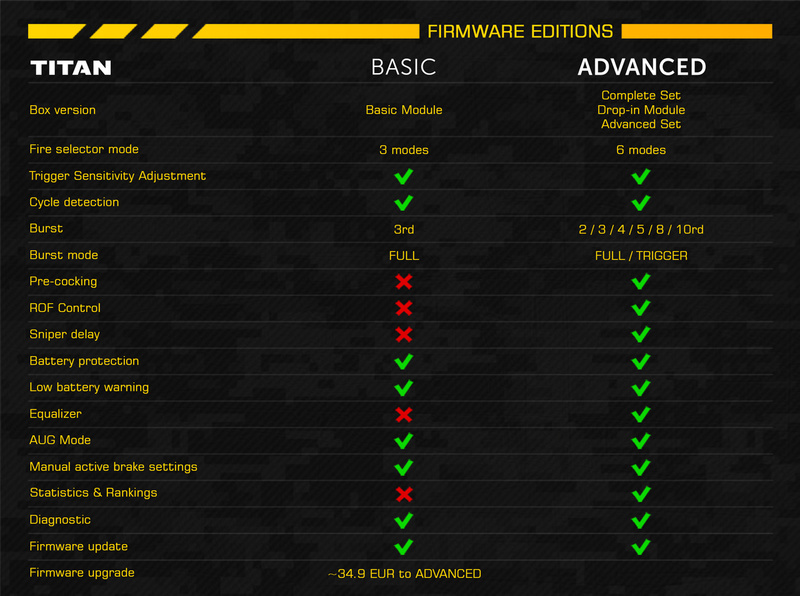 In the future, the EXPERT edition will be also available. 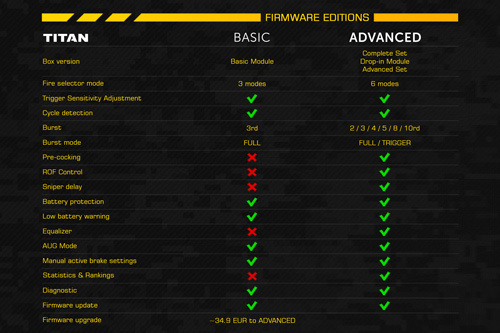 The table above shows differences between the BASIC and ADVANCED firmware editions. 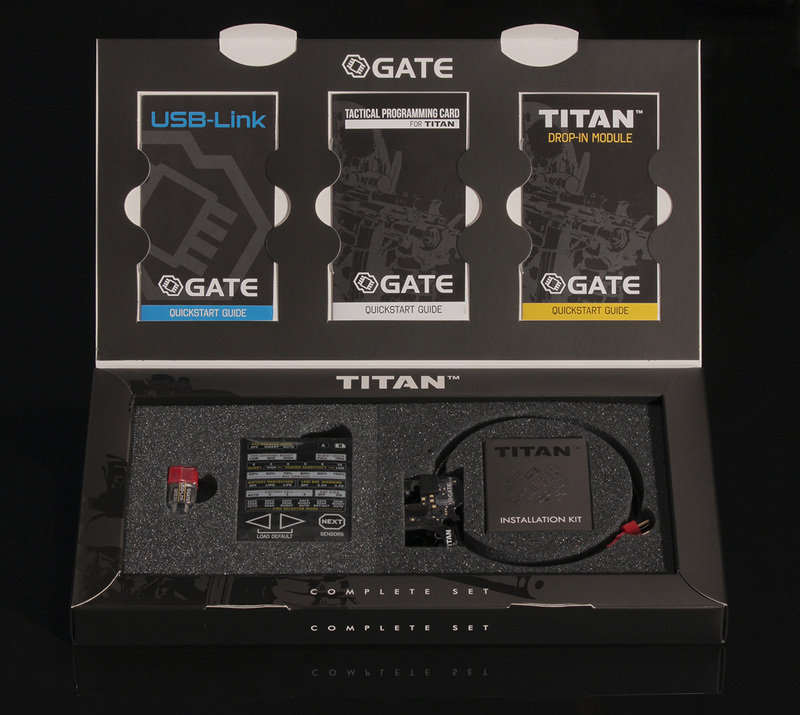 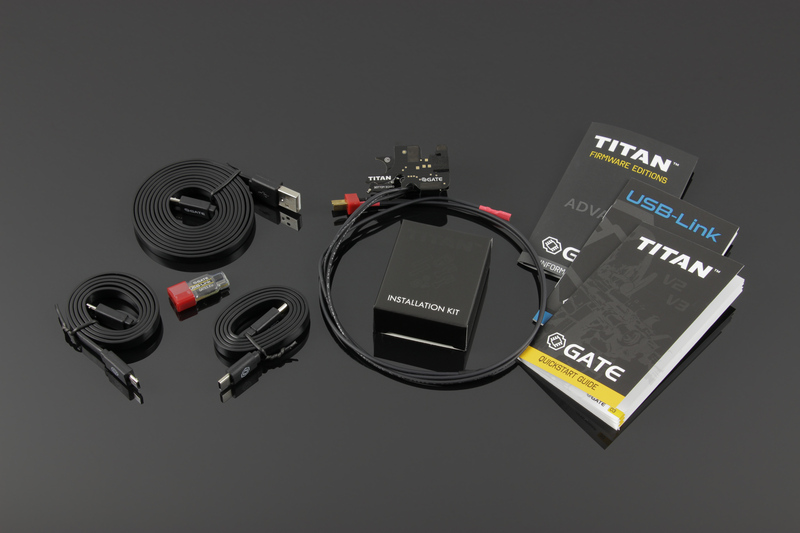 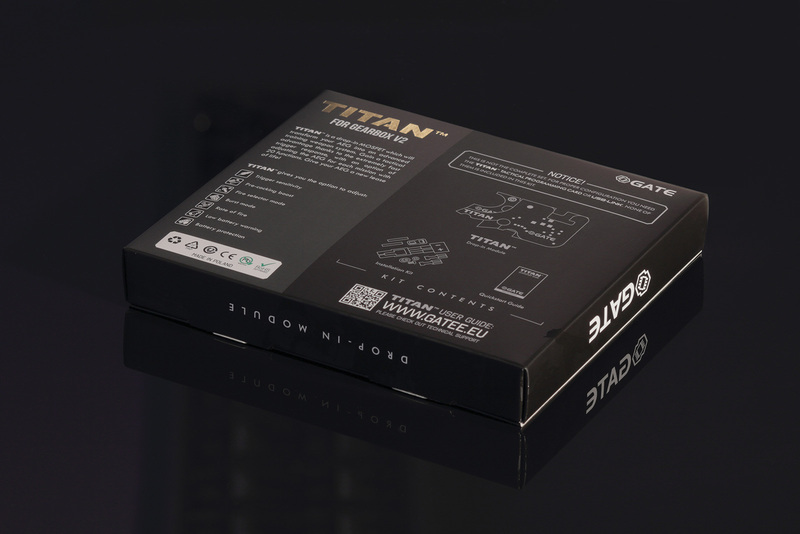 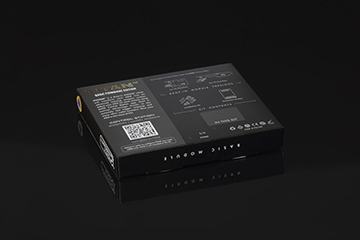 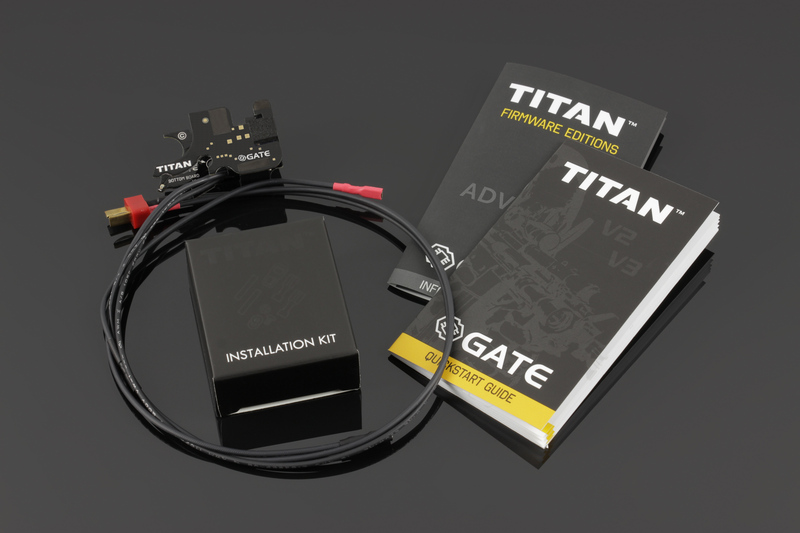 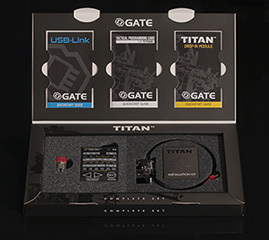 At once you purchase TITAN with ADVANCED firmware edition, USB-Link and USB cables allowing to connect TITAN to PC as well as Android device. The best if you long for having TITAN in two or more airsoft guns. 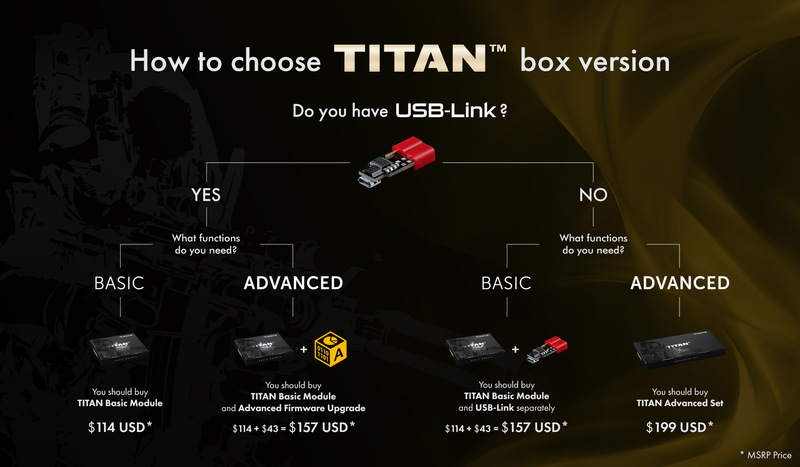 Then you do not need the second USB-Link from the Advanced or Complete set. 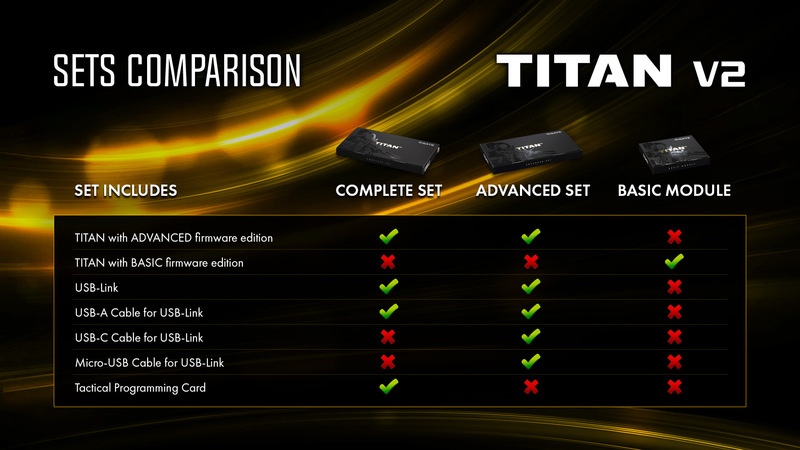 It includes TITAN with BASIC firmware edition. 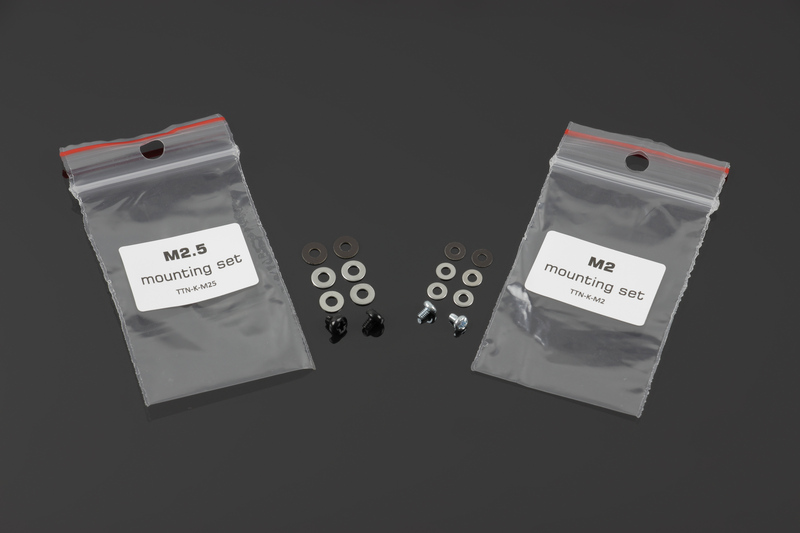 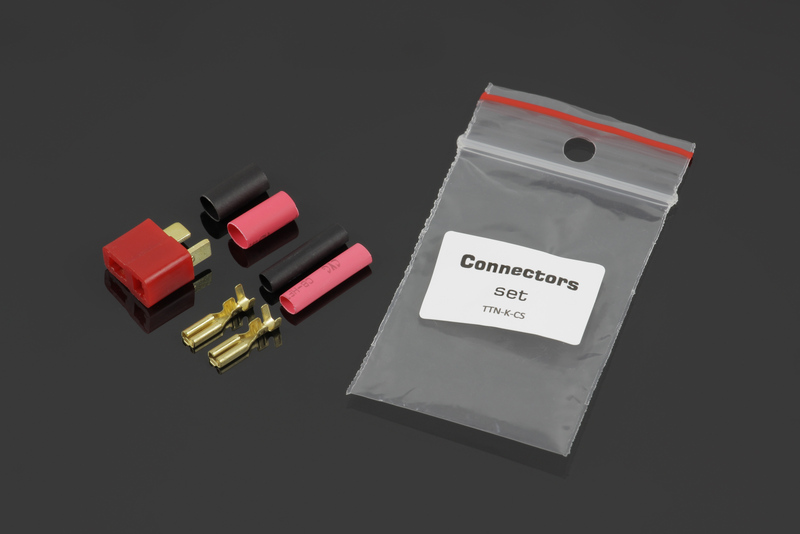 Since 2018 Basic Module replaces Drop-in Module. 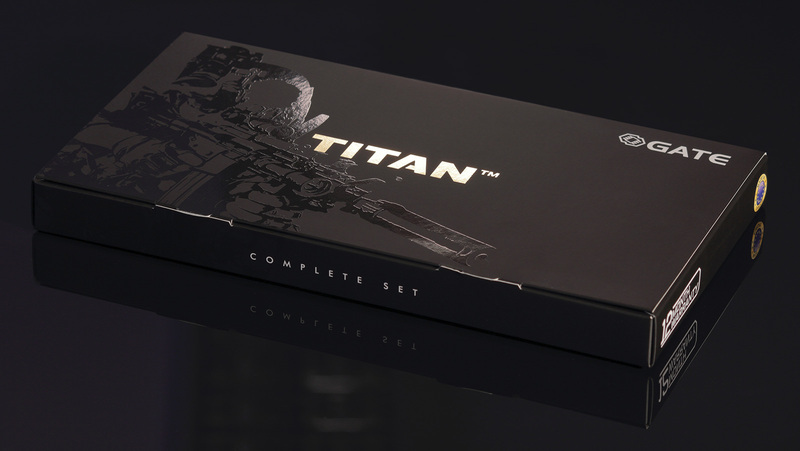 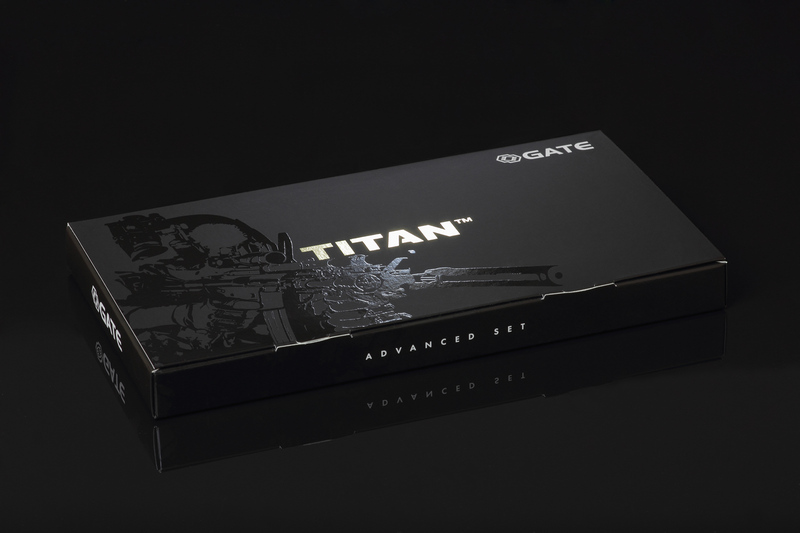 The best if you have already bought the TITAN Complete Set but you long for having TITAN in two or more airsoft guns. Then you don’t need the second Tactical Programming Card and the second USB-Link from the complete set. This is also suitable for you if you decide to purchase the Programming Card or USB-Link separately. 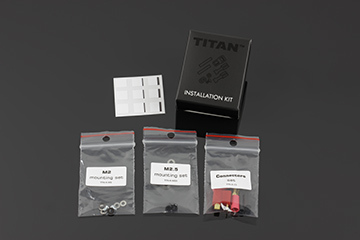 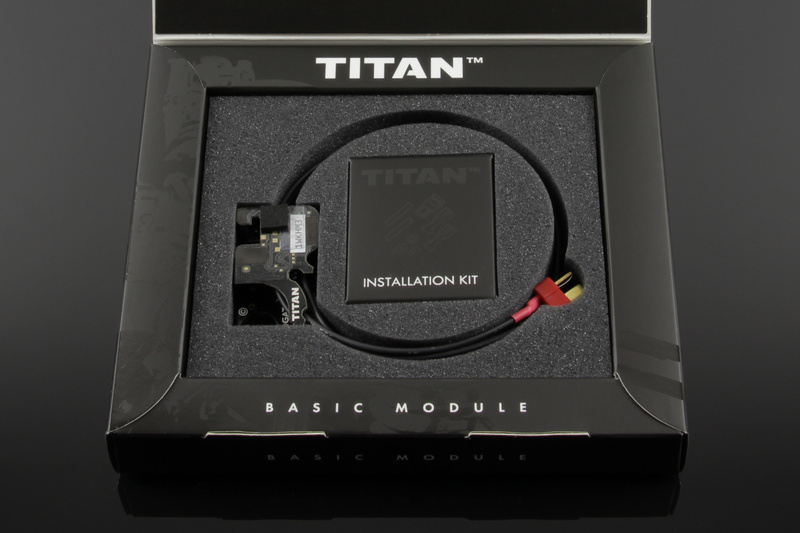 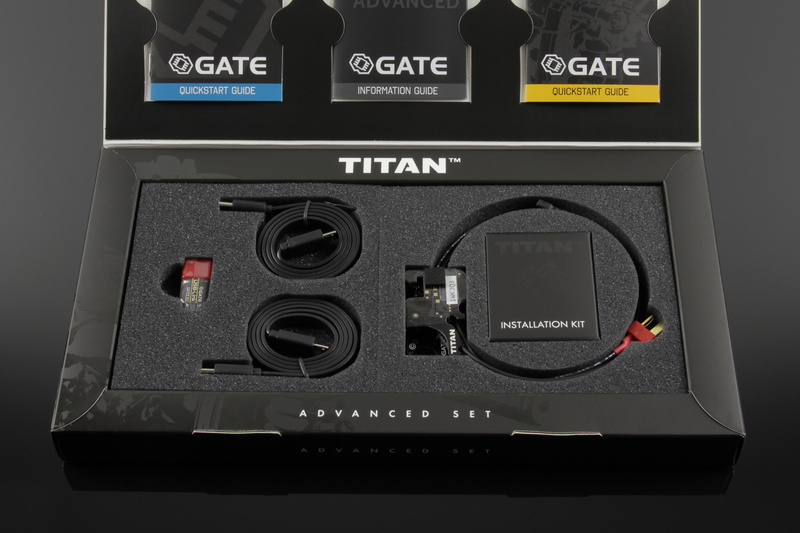 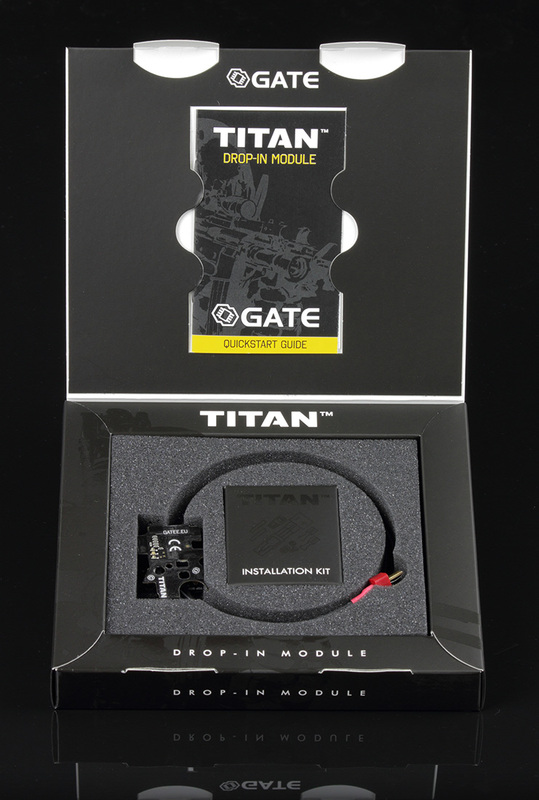 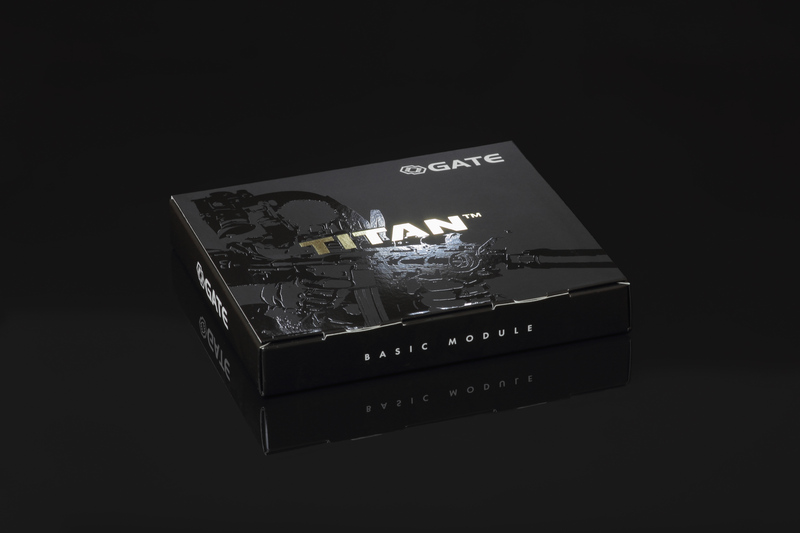 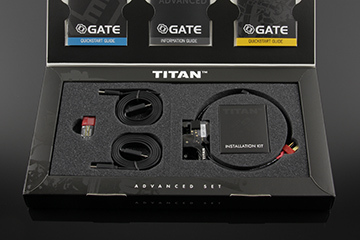 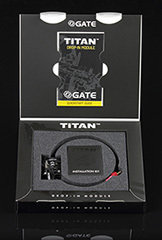 Notice: To run and set up the Drop-in Module, it is necessary to have the TITAN Tactical Programming Card or USB-Link. Provides you with very easy access to the Drop-in Module functions' settings anywhere you are.